In California, the Bureau of Real Estate and California law permit a licensed real estate brokerage to pay a referral fee for a real estate transaction to a person not licensed by the Bureau of Real Estate, only if the person who is to get such a fee was not soliciting on behalf of the brokerage. In short, this “finder’s fee” only applies if the unlicensed individual is solely limited to the introduction of a seller, buyer or both to a licensee. The caveat is that the “finder” is not involved in any negotiations as to the real estate transaction. In California, a “finder’s exception,” allowing an unlicensed person to be compensated for introducing parties to a real estate transaction, has been judicially approved since 1923. As explained by California’s Supreme Court in Tyrone v. Kelley (1973) 9 Cal.3d 1. “Numerous cases have held that one who simply finds and introduces two parties to a real estate transaction need not be licensed as a real estate broker. Such an intermediary or middleman is protected by the finder’s exception to the real estate licensing laws, an exception first established in Shaffer v. Beinhorn (1923) 190 Cal. 569, 573-574. In that case, this court held that a person who contracted to introduce a seller to a prospective purchaser did not act as a broker but as a finder. Many subsequent cases have recognized the exception. “The finder is a person whose employment is limited to bringing the parties together so that they may negotiate their own contract, and the distinction between the finder and the broker frequently turns upon whether the intermediary has been invested with authority or duties beyond merely bringing the parties together, usually the authority to participate in negotiations.” (Ibid. at 9). In 1995, California’s Attorney General issued an opinion that a real estate broker can pay a referral fee to an unlicensed person with the Department of Real Estate (Now Bureau of Real Estate) only if the referring person did not make the introduction on behalf of the compensating broker. (78 Ops. Cal. Gen. 71). Custom and practice in California real estate is that a referral fee to a non-licensee with California’s Bureau of Real Estate is no more than five hundred dollars ($500.00) per completed transaction. With respect to payment of a referral fee to a licensee with California’s Bureau of Real Estate as a form of a real estate commission split, such is allowed in California. Likewise, a broker can split a real estate commission with a party to a given real estate commission provided that the party receiving the split foes not perform any services requiring a real estate license. Although licensed attorneys in California can broker a real estate transaction under California’s Business & Professions Code section 10133, a real estate broker cannot under Bureau of Real Estate regulations split a commission with such an attorney if he or she is not a real estate licensee. In such a situation, the licensed California attorney drafts an offer by his buyer to receive a percentage of the listing brokerage’s commission where the buyer uses such a real estate commission split to pay his or her attorney. Guest blog written by Edward McCutchan, Jr.
Edward McCutchan, Jr. was admitted to the California State Bar in December 1985 and is qualified to practice law in all California, the United States District Court (Eastern and Northern Districts of California) as well as the United States Tax court. Mr. McCutchan’s practice is primarily civil litigation with an emphasis in defending professionals and businesses in real estate, mortgage brokering, construction, banking and agricultural industries and all phases of dispute resolution through trial and appeal. His area of practice is also agricultural law (viticulture and wineries), trusts and estates, probate, real estate transactions, business law and elder abuse. Edward McCutchan graduated from the University of California at Davis with a Bachelor of Arts degree in 1982, graduated from Golden Gate University in San Francisco, California with a Juris Doctris degree in 1985 and graduated from McGeorge School of Law with an LL.M, in Business and Taxation in 1986. He is a member of the California State Bar and the Sonoma County Bar Association. Mr. McCutchan has been a partner with Sunderland | McCutchan, LLP since 2005 and was previously a partner with Ginder, Sunderland & Carlson, LLP from 2003 through 2005. 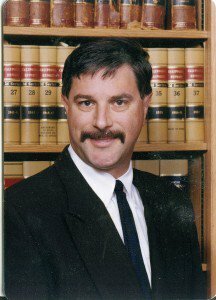 He is a former Deputy District Attorney with the Sonoma County District Attorney’s Office and has personally tried many jury and court trials in addition to administrative hearings and binding arbitrations. 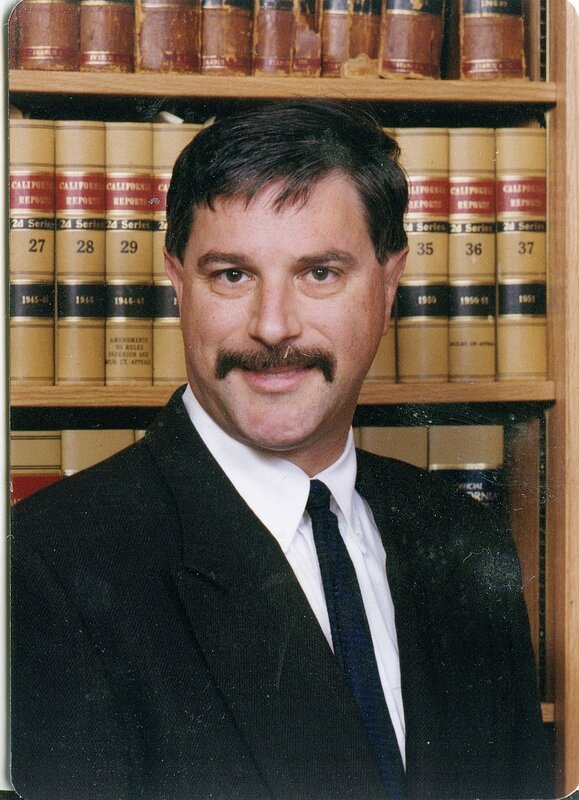 Edward McCutchan is an experienced mediator and arbitrator handling private matters as well as California State Bar disputes with the State Bar’s fee dispute program between attorney’s and their clients. He has served as a court appointed Judge Pro Tem, Arbitrator and Settlement Commissioner in Alameda and Sonoma Counties. He has served as an expert witness in attorney standard of care matters, real estate broker/agent standard of care issues as well as agricultural matters in the viticulture field. Edward McCutchan manages the firm’s Santa Rosa, California office.